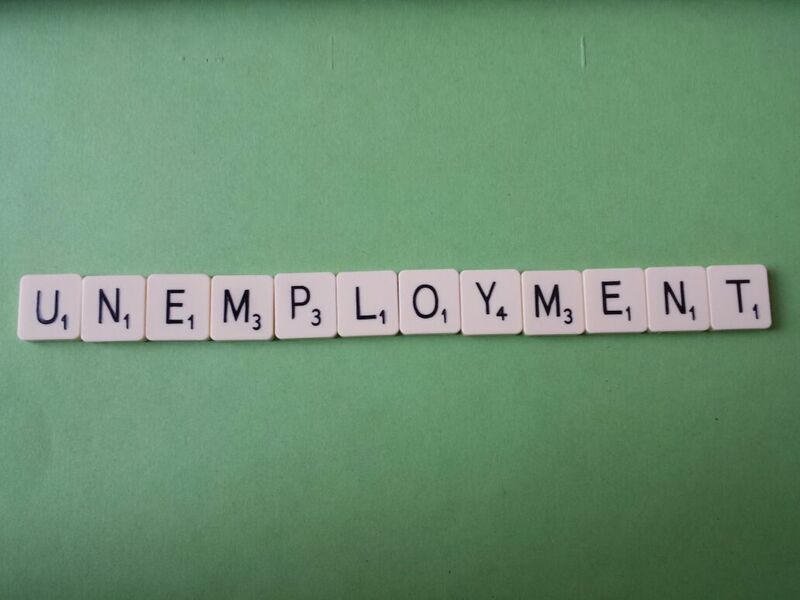 The Bureau of Labor Statistics reported an unemployment rate of 3.3% for workers age 55 and older for the month of December, an increase of 0.2 percentage points from November. 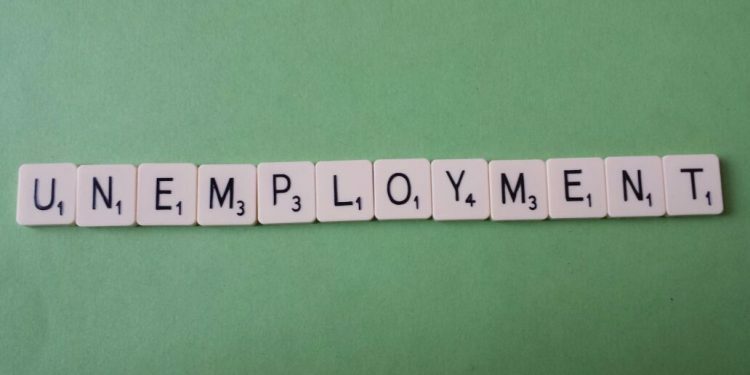 While this headline unemployment rate is still at historic lows, it only counts as unemployed those who actively sought employment in the last month. When you add in the “hidden unemployed,” those who want and are available to work or are involuntarily working part time, the rate increases to 8.2%. 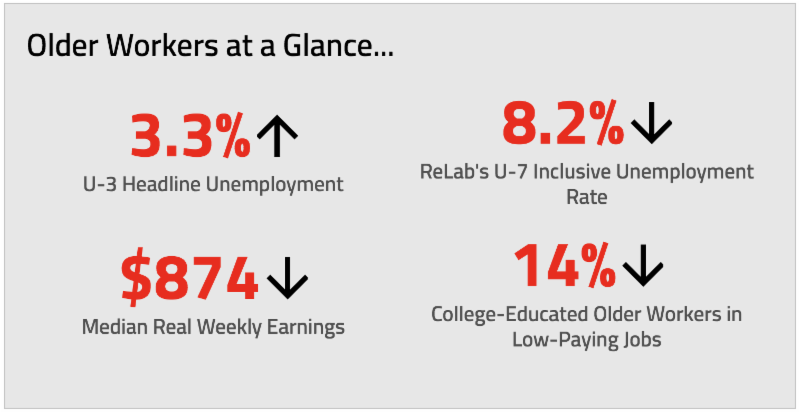 This broader measure, ReLab’s U-7 calculation, increases BLS’s headline U-3 calculation of 1.2 million to 3.2 million unemployed or under-employed older workers. This reserve army of hidden unemployed and under-employed older workers creates slack in the labor market, reduces workers’ bargaining power, and depresses wages and benefits. With 14% of older workers in low-paying jobs and 62% lacking retirement plan coverage, many find it difficult to save for retirement and to say no to a bad job. As Joan Robinson stated in her 1936 essay, ” Disguised Unemployment,” only sustained economic growth will bring discouraged workers back into the labor force and low-paid workers into better jobs. Without good jobs, the only option of the official and hidden unemployed will be involuntary retirement and higher risk of downward mobility and old-age poverty. But these jobs may still not offer retirement plan coverage. Congress should therefore enact Guaranteed Retirement Accounts (GRAs), which provide retirement savings accounts to all workers as a supplement to an expanded Social Security program. GRAs ensure workers save throughout their careers and insure against the risk of old-age poverty due to job loss. 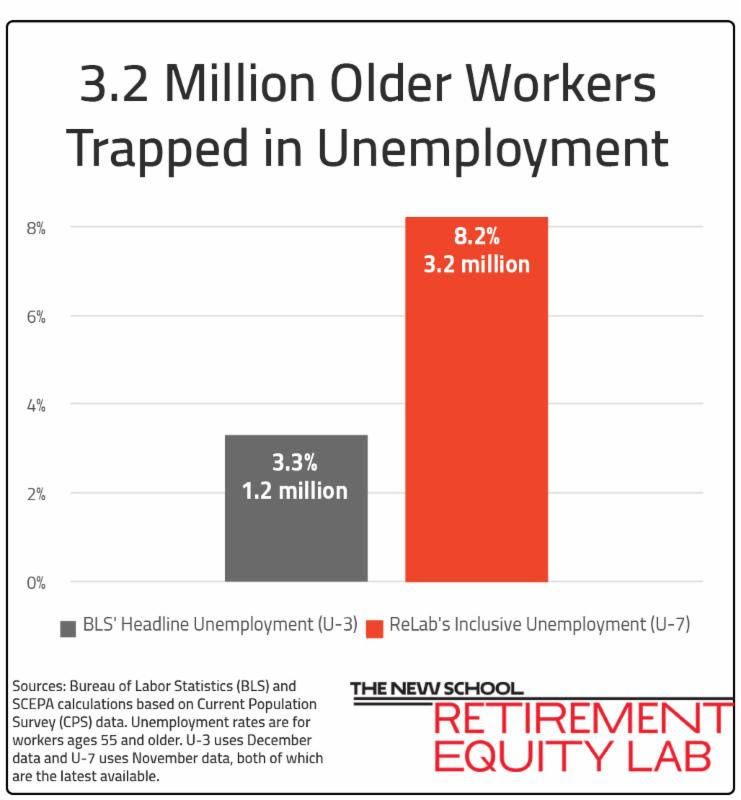 SCEPA’s Retirement Equity Lab (ReLab), led by economist and retirement expert Teresa Ghilarducci, researches the retirement crisis that exposes millions of American workers to downward mobility in retirement. 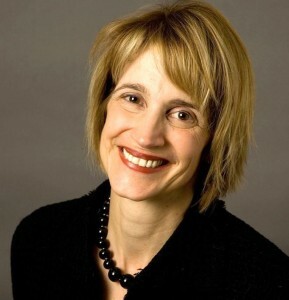 Holds the Bernard L. and Irene Schwartz Chair in economic policy analysis in the Economics Department at the New School for Social Research and directs the Schwartz Center for Economic Policy Analysis (SCEPA) that focuses on economic policy research and outreach.